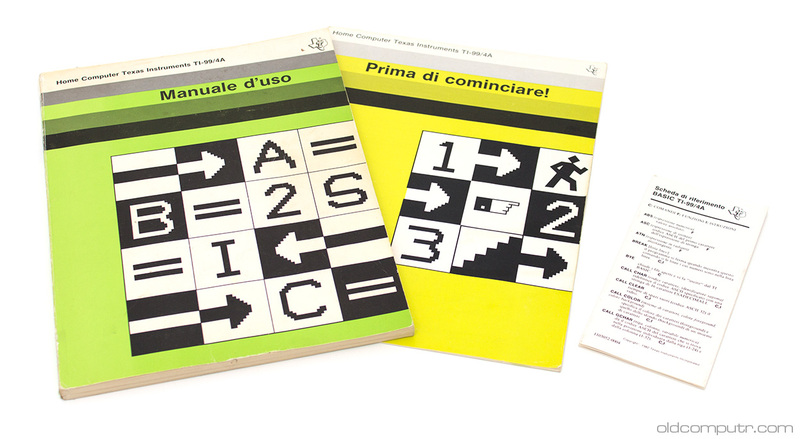 Very uncommon here in Italy, this system was quite successful in the US in the early Eighties. 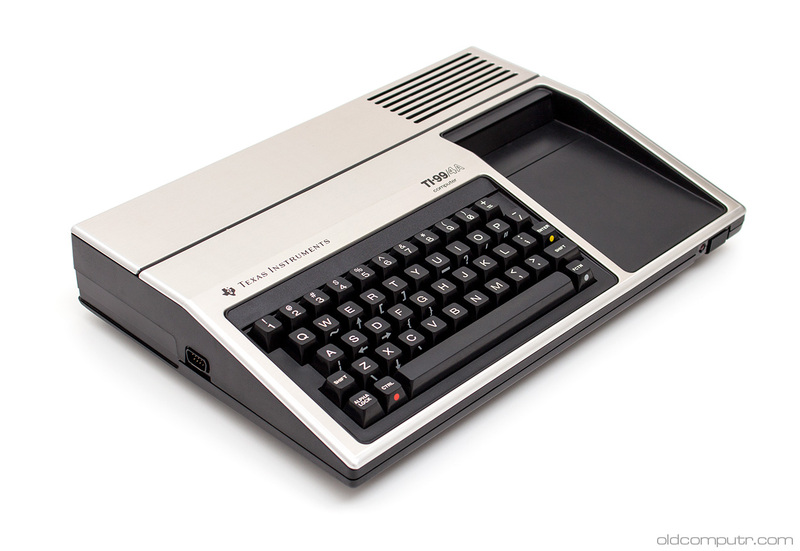 I thank Ciro from the TI99 Italian User Club for having helped me to find a TI-99/4A in good condition: the metal of the upper case can be scratched very easily. Ports on the back: tape recorder, power supply, and video. On the right side the expansion port, and on the left side the joysticks (“wired remote controllers”) port. The computer didn’t need to be cleaned as usual, but since I’m curious to see “how it’s done” and to create the teardown image, I took it apart. Nothing difficult, but it took more time that other machines of the same period. …and the power supply board. 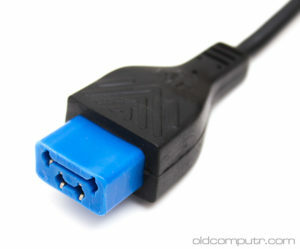 The power supply is external. 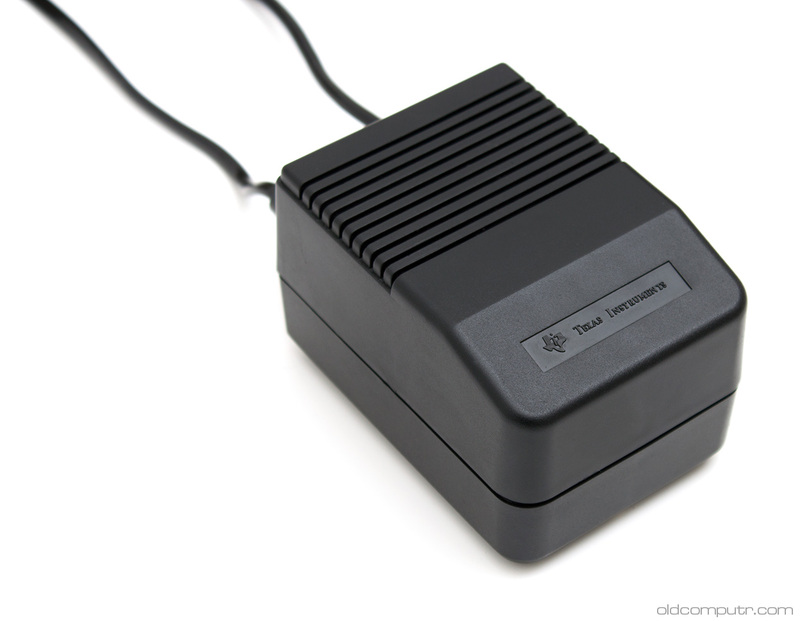 Here’s the modulator to connect the computer to a TV. 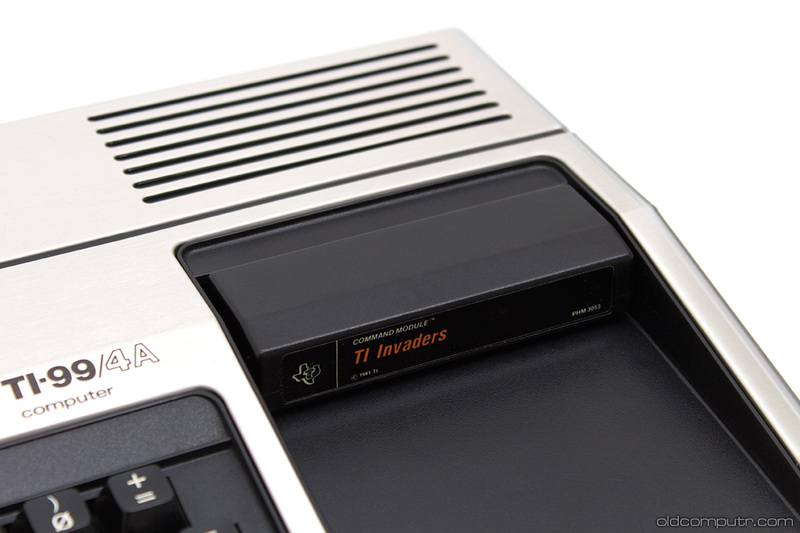 The cartridge (“command module”) port is at the right side of the keyboard; the photo shows the TI Invaders one, a Space Invaders clone. This computer was assembled in Italy and there are all the manuals in Italian. 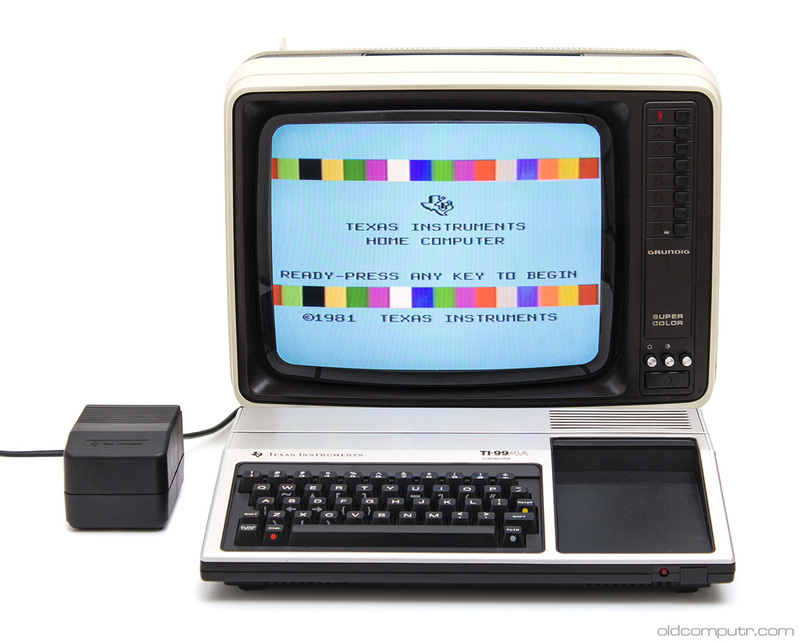 The TI-99/4A is a beautiful computer – from an aesthetic point of view. 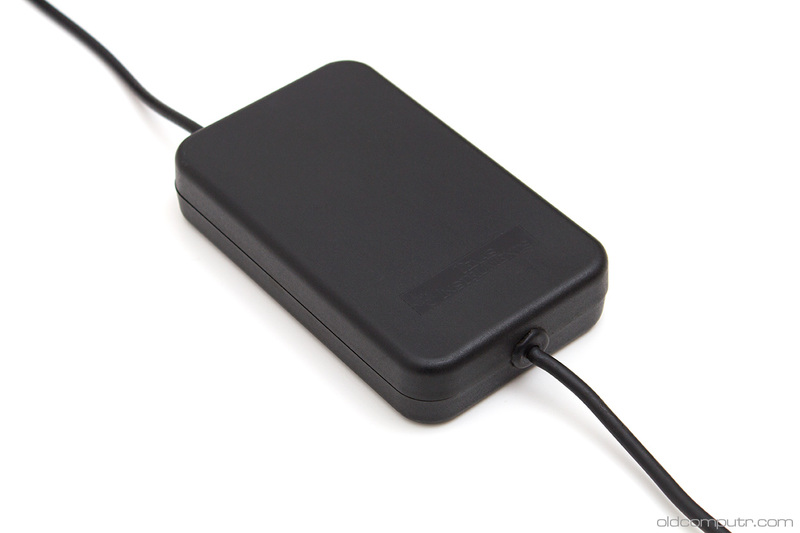 But the lack of a serial port forced the users to buy expensive external interfaces to connect peripherals such as floppy drives and printers. Other contemporary home computers (most notably Atari and Commodore competitors) offered a serial bus where you just had to buy the peripheral and connect it with a simple cable. That is gorgeous machine! I have two in perfect working order, however my original power supply exploded: the 120 vDC -> AC Current transformer took the brunt and the machine was okay. Now I am stuck with trying to find the actual Amps as to bypass the power supply board and pipe in the +5V, +12V, and -5V for direct power. Love this site, by the by. I took am setting up my office to house this marvelous machines.